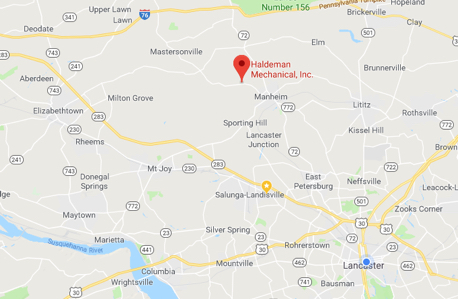 Well & Water Systems - Haldeman Mechanical, Inc. Well & Water Systems - Haldeman Mechanical, Inc.
At Haldeman Mechanical, we have been servicing well pumps in the Manheim, PA area for three generations. With our 24-hour emergency service option, we can respond quickly to any situation. 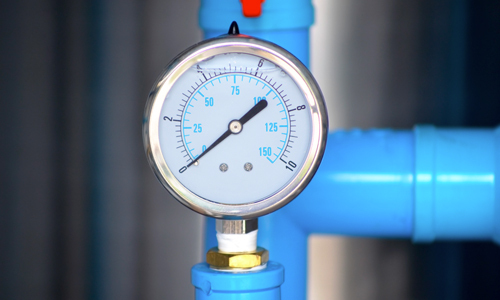 Our team is prepared to diagnose and repair any problem with your water pump system, so your home has reliable water again. 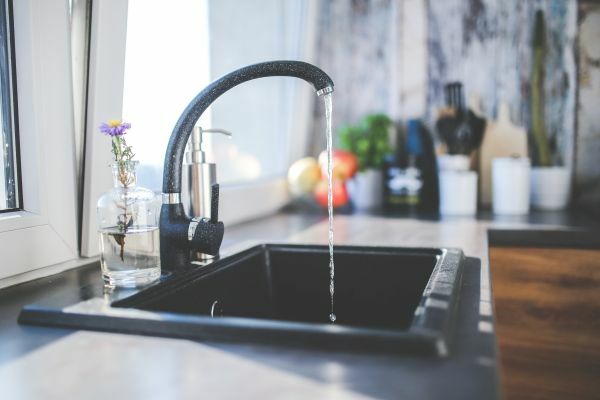 Aside from a complete lack of water, there are several other common signs that point to a problem with your water system. These symptoms point to a greater problem with your water pump or system. If you see any of these symptoms, call us right away. 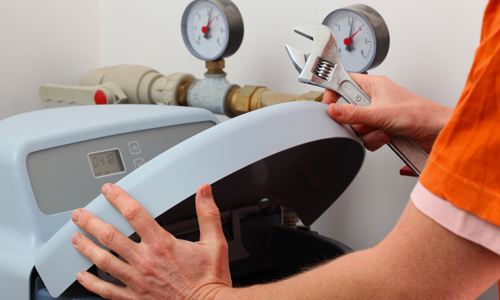 We can diagnose your system’s problem quickly and offer a solution on the spot. We charge only for materials and time for the repair. Our team will not leave until you are completely satisfied. We all expect our home’s water system to be clean and reliable. When you turn on the faucet, you expect water to flow. When it doesn’t, you know you have a problem. If you’d like to minimize the likelihood of a water system emergency, consider signing up for the Customer Assurance Agreement that best suits your needs. 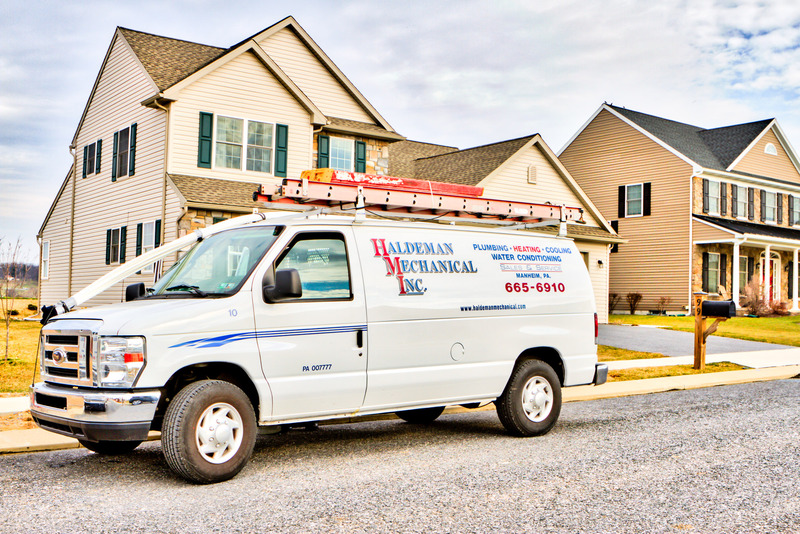 Based in Manheim, we also serve homes in the surrounding communities, including Lititz, Lancaster, East Petersburg, Landisville, Mount Joy, Mountville, Elizabethtown, Mount Gretna, and Columbia. To schedule a service call for your well or water system, use the form at the top of this page or call us at 717-665-6910.